Hey all, I just wanted to let you all know about a new book that will be releasing soon. 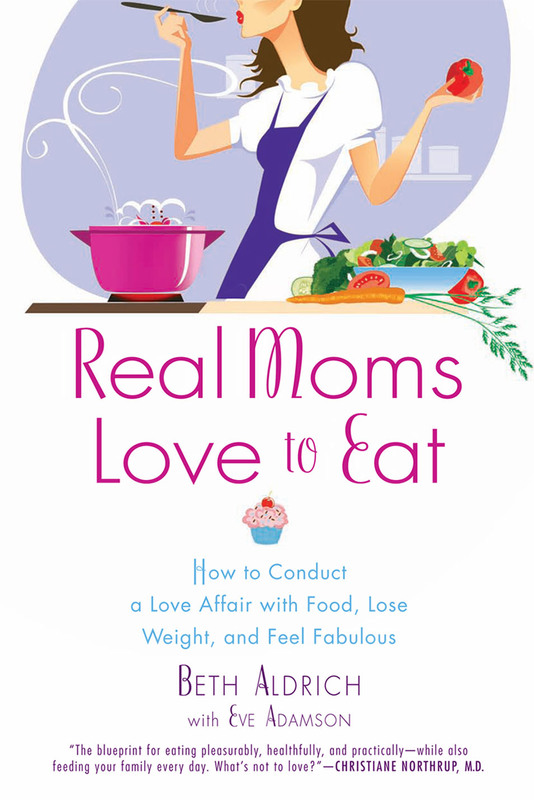 You gotta love the title "Real Moms Love To Eat"! It is so perfect; how many of you are tired of the fad diets and weight loss crashes that just don't work for "real-life" Moms?! This book is written by a certified health counselor, Beth Aldrich-who also just happens to be a mother herself! So this book is written from a busy mom's perspective, for busy moms! Real Moms Love To Eat is broken down into 3 sections for easy use. It includes a 10 part plan for you to make gradual changes in your diet that will become a lifelong healthy eating habit. As well, you will find 3 weeks of meal suggestion tips, recipes, lifestyle changes to help you on your journey towards good health, and many other hints. Sound like a book you'd read? Yep, me too! While you're checking out Real Moms Love To Eat, make sure you stop by and learn about the Food Affairiate program too. 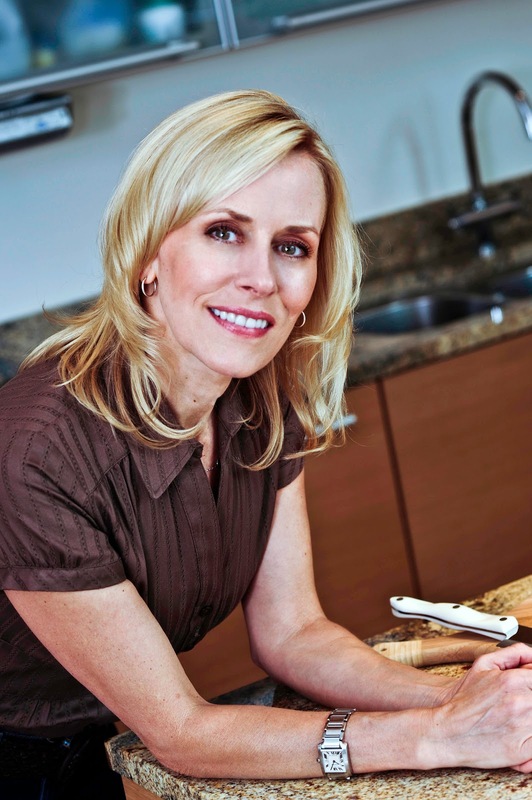 Through this great blogger program, you can receive a digital copy of Beth's book, and be entered to win some great prizes including kitchen bakeware, food processors and more! I wrote this blog post while participating in the SocialMoms and Beth Aldrich - Real Moms Love to Eat blogging program, for a chance to get 3,000 My SocialMoms Rewards points. For more information on how you can participate, click here. This sounds like a great book to read. I like that it will show us gradual changes in our diet. I believe this will make it easier for us to follow. Recipes and lifestyle changes will help us too. It sounds terrific for busy moms! Sounds great. It sounds like a more realistic plan to follow for life rather than all the other "fad" diet books. You are so right. This is the perfect book for REAL MOMS! Gradual changes are the best. I also love the name of this book - so true! I like that this was written by a certified health counselor and that it focuses on people with a busy lifestyle. Sounds like she has some good ideas!